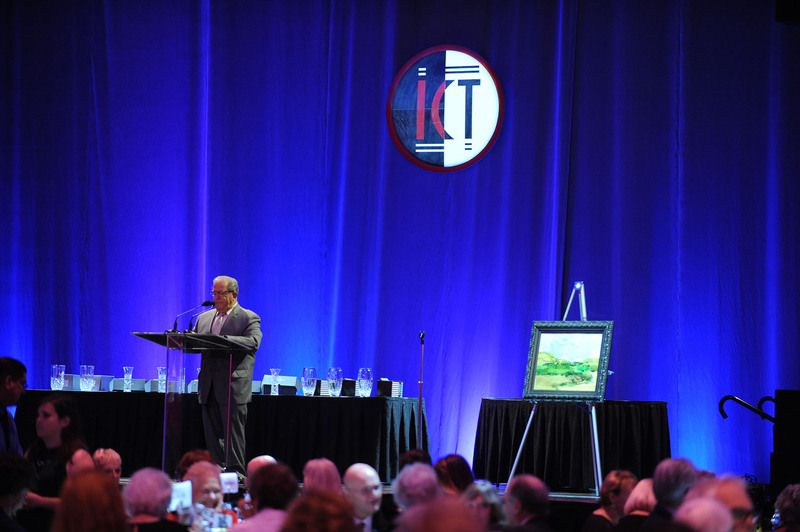 the Arts Council for Long Beach with ICT's James Ackerman Crystal Arts and Humanitarian Award. BE OUR GUEST AT THIS YEAR’S ENCORE! 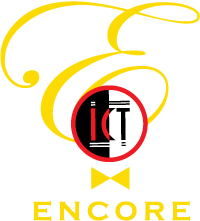 Encore is International City Theatre’s Board of Directors’ signature annual, major fundraising event. All proceeds support ICT’s many outreach programs and productions. Our programs reach 30,000 people a year from every economic and geographic area of the city, as well as surrounding communities from Los Angeles to Orange County. Encore is a glamorous evening attended by many leading members of the community. ICT is a non-profit theatre (501(c)(3)), and funds raised support our productions and educational/community outreach programs for children, families and seniors. 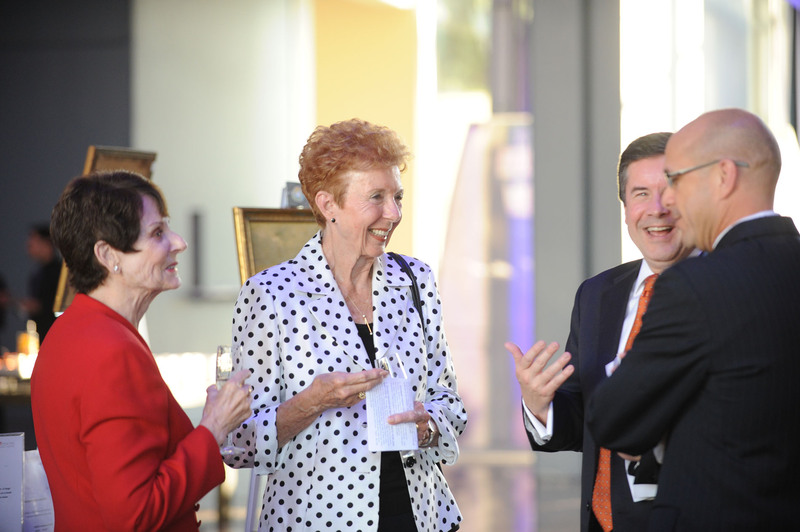 ICT acknowledges an outstanding member of the community who has made a significant contribution to the cultural life of this city and International City Theatre. Thank you to the following companies for supporting ENCORE 2018!